We are a leading Manufacturer of heavy duty industrial vacuum cleaner, electric industrial vacuum cleaner and automatic industrial vacuum cleaner from Thane, India. Model 45, 55 ,65, 675, 810. Vacuum mm Wt 1900, 2500 ,2700, 3000, 3800. Air Displacement m3/hr. 375, 400, 425 ,450, 500. Capacity Ltrs 45, 45, 45 ,45, 45. 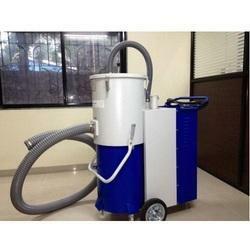 We are the leading manufacturers and suppliers of Heavy Duty Industrial Vacuum Cleaner. 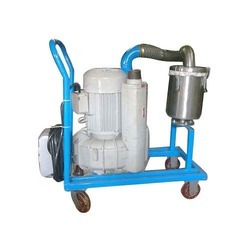 We are the leading manufacturers and suppliers of Electric Industrial Vacuum Cleaner. Motor 5 HP,5 HP,5 HP,7.5 HP. 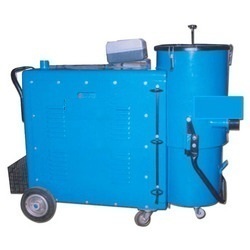 We are the leading manufacturers and suppliers of Automatic Industrial Vacuum Cleaner.